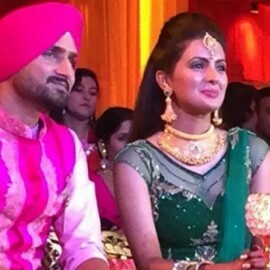 Harbhajan and Geeta tied the knot on October 29 last year in Jalandhar in a lavish celebration that saw the who’s who from the cricket and Bollywood fraternity. 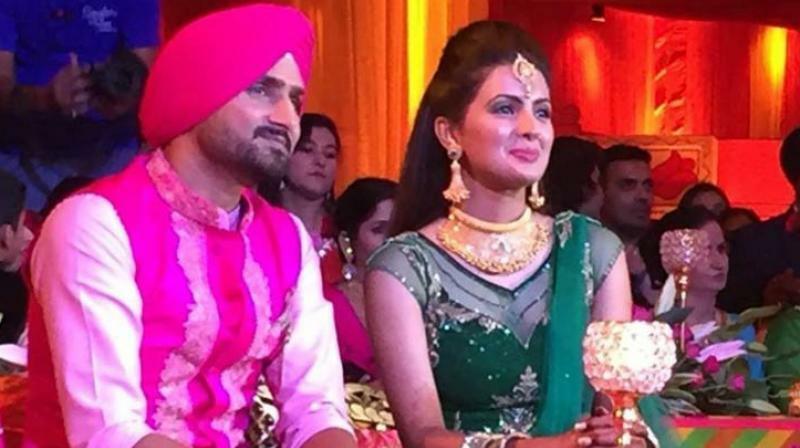 Mumbai: Veteran India off-spinner Harbhajan Singh and wife Geeta Basra on Wednesday have become proud parents of a baby girl. The news was confirmed by Bhajji’s mother Avtar Kaur to Hindi news daily ‘Dainik Bhaskar’. Geeta delivered the baby girl at a London hospital. Avtar called Harbhajan and congratulated the couple after the baby was born. Both the mother and the newborn are perfectly healthy, according to reports. Geeta held a posh baby-shower last month. Of late many Indian cricketers have got hooked, with ‘The Turbanator’ the first to become a father after his teammate Suresh Raina. Harbhajan is yet to confirm the news.